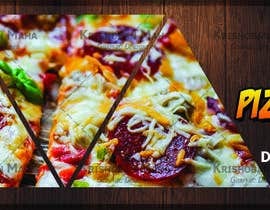 I need a banner for the website and the same for facebook cover. 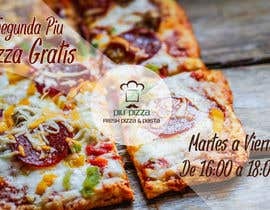 Its promotion of pizza. 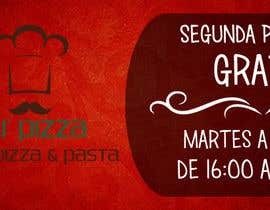 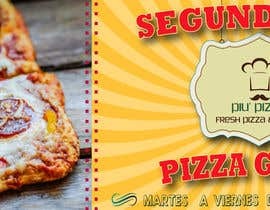 You can add the image of the pizza that I attached or no and the same with the logo. 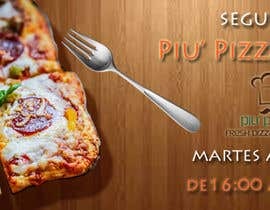 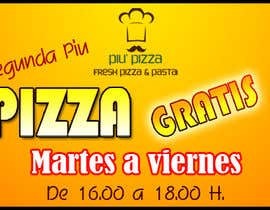 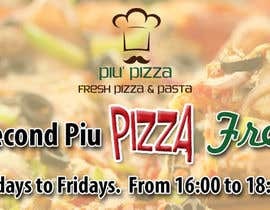 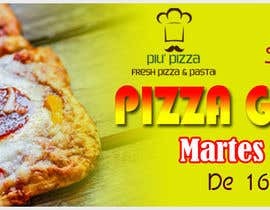 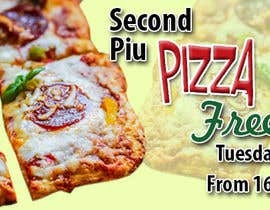 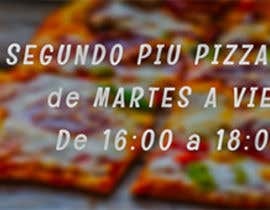 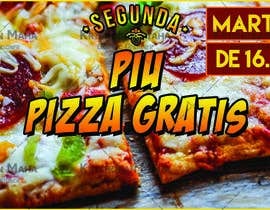 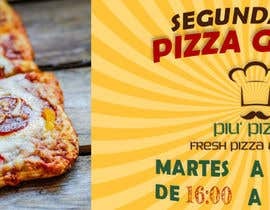 Second Piu Pizza FREE, Tuesdays to Fridays. 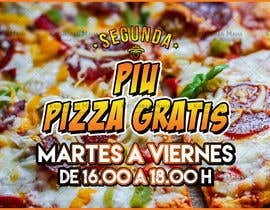 From 16:00 to 18:00 H.
If you can send me the psd file better by if i have change the days or hours. 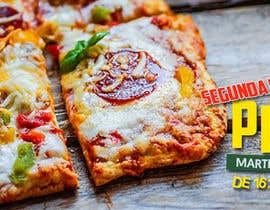 do we have to use the pizza photo given ?